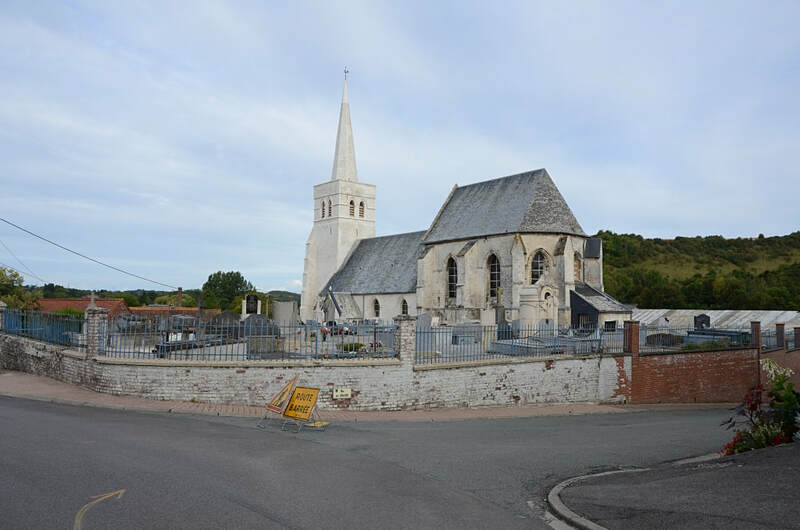 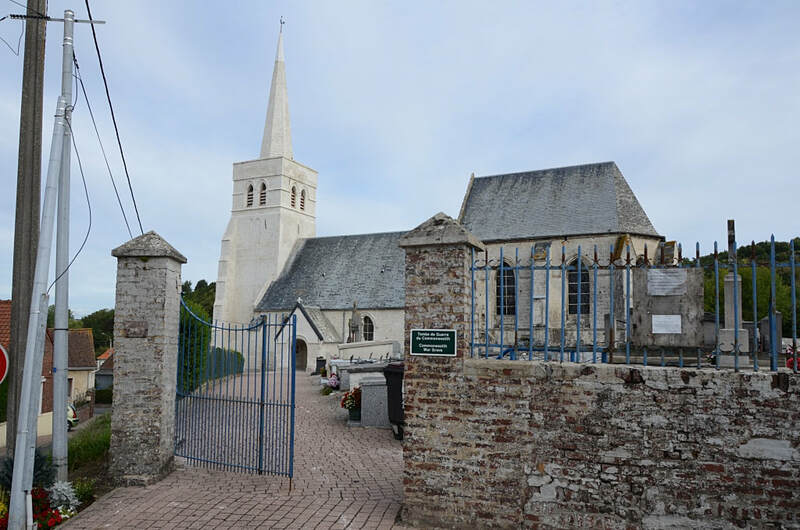 Wavrans sur l'Aa is a small village in the Department of Pas de Calais some 20 kilometres south-west of St Omer and some 3.5 kilometres south-south-east of Lumbres on the D192. The cemetery is in the centre of the village, and the Commonwealth war grave is in the south-east part of the churchyard on the right hand of the main entrance. 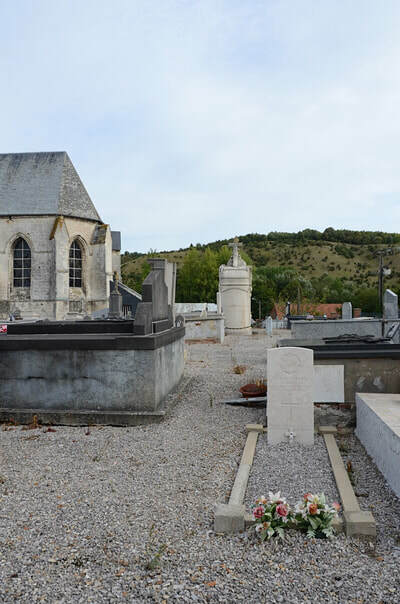 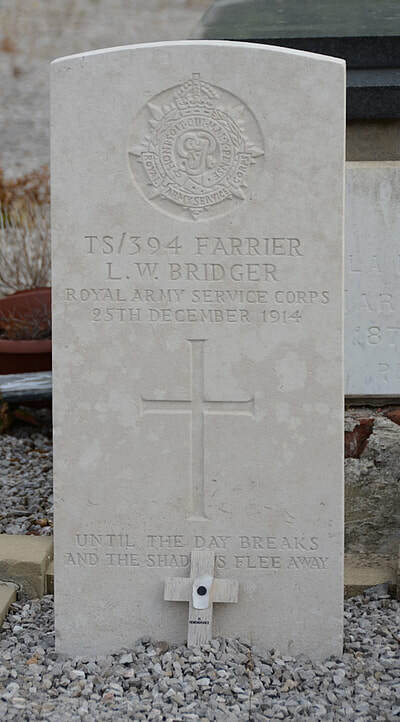 Wavrans-sur-l'Aa Churchyard contains one Commonwealth burial of the First World War.